The effectiveness of your Facebook advertising efforts may be difficult to discern given that the conversion numbers reported are often overstated or under-reported. Getting precise numbers means understanding whether there is a technical issue or simple misunderstanding in terms of how the reports are read. Here are four reasons why your Facebook conversion numbers may be off considerably and how you can correct for that. Those who try to verify their Facebook reporting through Google are being misled because both services report conversions differently. 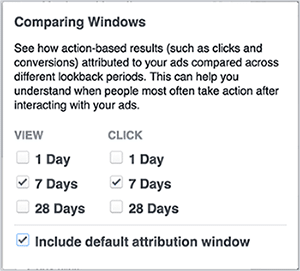 Facebook reports a conversion when someone who clicked the ad converted within 28 days or someone who viewed the ad converted within 24 hours. Facebook reports a conversion when someone who clicked the ad converted within 28 days or someone who viewed the ad converted within 24 hours. Since Google reports conversions differently, there can be a considerable distance between the measurements they use compared to Facebook. It’s more that possible that someone clicks your ad and does not buy which throws off the Facebook calculation. 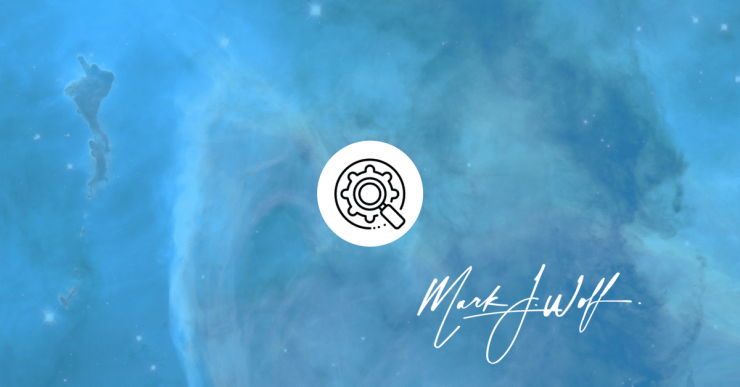 Given that most conversions occur within a single day of when the customer clicks the ad, the Facebook system is not that far off. However, you should use some verification by communicating with the buyer such as sending them an email or perhaps an offer for the same product to see if they really made the purchase. However, you should use some verification by communicating with the buyer such as sending them an email or perhaps an offer for the same product to see if they really made the purchase. While you may instruct Facebook to only track one product, it will still track all products that you sell using Facebook. This is because all conversions, including those that you are not paying advertising fees for, are being tracked. For example, a customer clicks on an ad to the product you are selling and instead chooses another product. his is because all conversions, including those that you are not paying advertising fees for, are being tracked. For example, a customer clicks on an ad to the product you are selling and instead chooses another product. To correct for that, you will need to go into Customize Columns in the Ad Reports and select “Websites” to check all the custom conversions that you have made. Check out Standard Events as well, but when you check the items for Customize Conversions, individual columns will be created to provide more accurate information. Check out Standard Events as well, but when you check the items for Customize Conversions, individual columns will be created to provide more accurate information. The proper location for the Facebook pixel is between the head tags on the conversion page. If the pixel is not on the right page or is not loading correctly, then it will give a false reading. Another issue is if the customer does not stay on the page for more than a few seconds, you might get a false reading. If you run WordPress, you can use the Pixel Helper Chrome plugin to ensure that the pixel is running correctly. This is a unique issue with the pixel where it loads too often because your determination of a conversion is not accurate. For example, if a customer completes a purchase and they are sent to the home page where non-customers can visit, this may result in the pixel loading for those who didn’t make a purchase. To solve this issue, you will need to create a “Thank You” page that can only be visited by those who have made a purchase. Of course, the customer may bookmark the Thank You page and visit it again which inflates the conversion number. To minimize this, make the Thank You page very simple to reduce the tendency to bookmark. 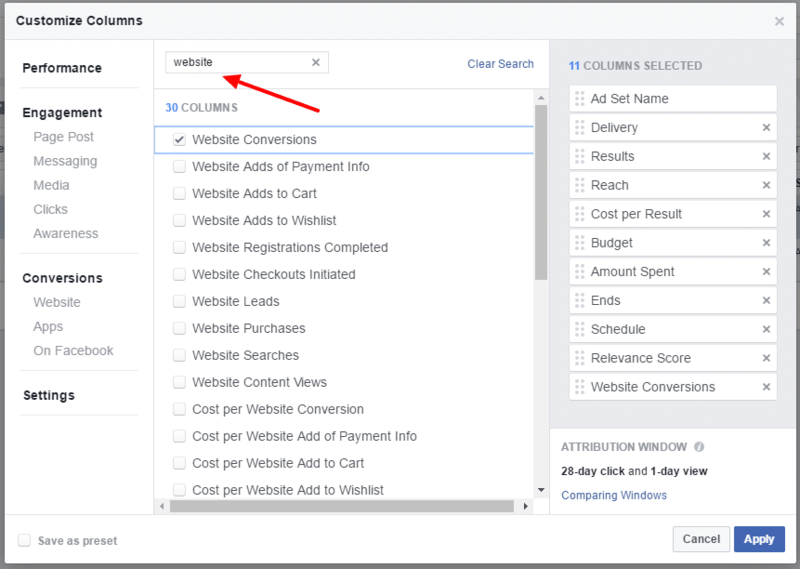 By considering these four reasons, you can better hone the conversion numbers received through Facebook for better accuracy!